· Stuffed Animal with Attached Pacifier. · Plush, Colorful Textured Toy. · BPA, Phthalate and PVC Free. · Multiple Animal Friend Styles Available. 1. Adorable, Soothing Comfort for Teething Babies. 2. 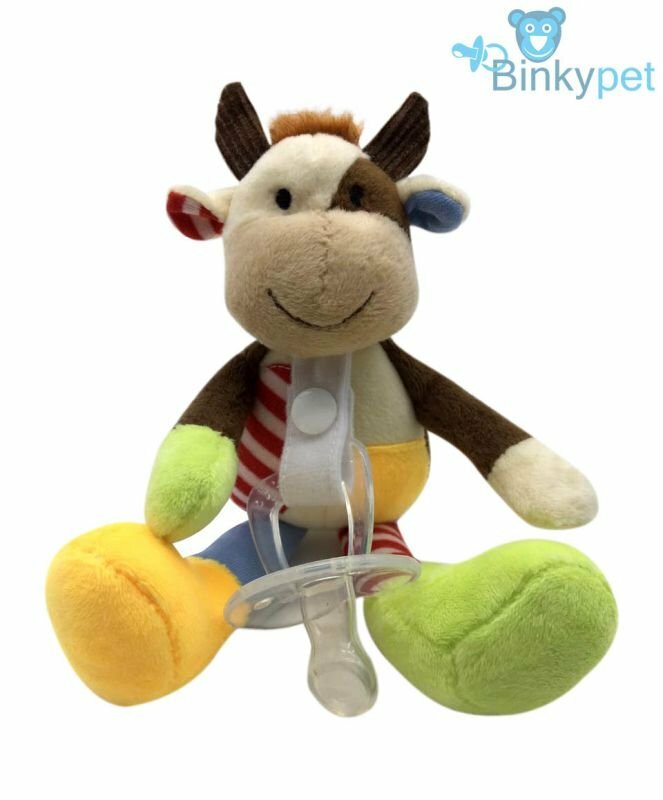 Give your growing baby a fun, engaging way to deal with teething and feeding transitions with an adorable BinkyPet pacifier! 3. The Support that Parents and Children Can Rely On. 5. The Home and Travel Buddy Your Kids Need.